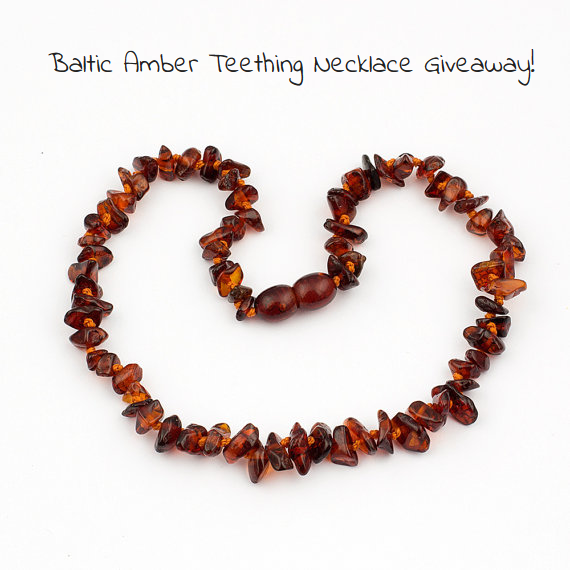 The winner of our Amber necklace giveaway is Briana A. who liked our Facebook post. 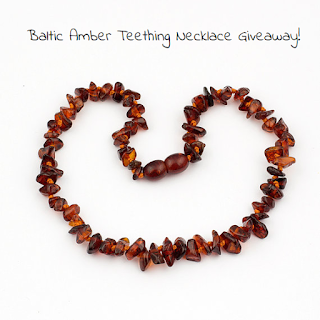 Please contact us at coffeeandwinemom@gmail.com to claim your prize! !